Infendo Radio 486 is on now! Welcome to Infendo Radio 486! This week , we have some breaking Nintendo Switch news before we have an Infendo Top 5 like no other! After that, Steve leads us in a round of 20 questions. Have you checked out the Infendo Radio Merch Shop? Do you love Nintendo podcasts? Then the Infendo Radio Nintendo podcast for you! Can’t wait for the show to be edited? You don’t have to! Come check out episodes of the Infendo Radio LIVESTREAM, right now! 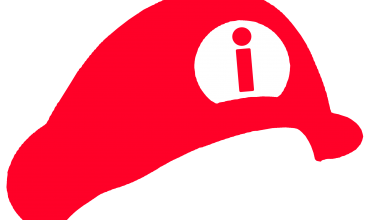 Infendo Radio is a Nintendo podcast that records every Wednesday night at 9:00 EST. Be sure to join us live on as we stream to Twitch, and please subscribe to our YouTube Channel! You can subscribe to the produced show on iTunes and Google Play, and tell us what you thought of this weeks Nintendo Direct! We would love for your voice to be heard on our Nintendo podcast even if you can’t join us live, so hit us up! Want to talk about this weeks Nintendo Direct? Tweet us @infendo, or shoot an email to tips@infendo.com. Don’t forget to watch the Infendo Radio Nintendo podcast live every Wednesday at 9:00 PM EST, or download the produced show at Infendo.com and please subscribe to our YouTube Channel! Our Patreon is full of amazing goodness you need in your life.Through our Patreon, you can become a big part of the show! For as little as $2, you can recommend music for us to play during the Nintentunes segment! For $3, we’ll read your question live on the air and respond to it! There’s even a Patreon tier to be featured as a special guest once a month, or get credited every week as an executive producer! Come learn more – visit our Patreon and become part of the show! And follow us on twitter for all the latest news and updates: https://twitter.com/Infendo or shoot an email to tips@infendo.com. Have any ideas for how we can make the show better? Let us know in the comments below! 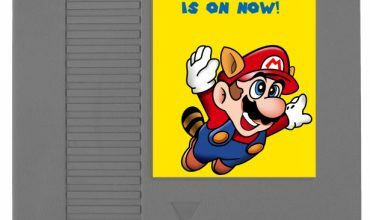 We’re always looking to improve, and make Infendo Radio one of the ultimate Nintendo podcasts on the web, made by Nintendo fans, for Nintendo fans. Written by: Eugene Allen on April 1, 2019. Infendo Radio 479 – Introducing Infendo 20 Questions!